Summer has already arrived and one of the best ways to beat the heat is to take the right measures to stay cool. Apart from eating the right things and staying hydrated, wearing the right clothes also matters. In the market, you will find numerous clothing specifically designed for the summers, but palazzos are one of the best in this regard. Today, a palazzo suit can be seen literally everywhere. These were quite popular in the 60s and 70's and are back in style. A key reason why women in all age groups are wearing palazzo suits and palazzos dresses is the style and sophistication they exude. If you have not tried a palazzo suit yet, then you are missing out on thiscomfortable and elegant clothing. You will be spoilt for choice at Craftsvilla when it comes to palazzo suits and dresses for both casual and party wear. We have a wide range of palazzo dress and suits in a variety of designs, brilliant prints, lovely fabrics and colours. These have been specifically designed keeping in mind the latest fashion trends and comfort in the hot summers. We have both stitched and semi-stitched options. These suits are airy, flowing and feel great against the skin. They cover you up well and make you look trendy at the same time. The light weight fabrics, wonderful prints and matching dupattas make them a preferred choice of women who dont want to compromise on style and comfort. 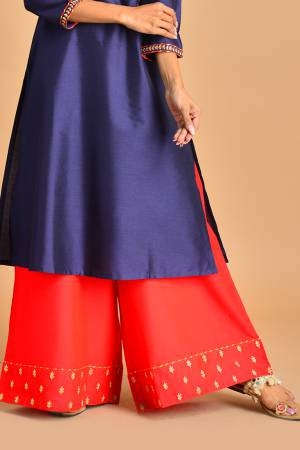 You can also buy complete palazzo suit or match palazzo pants with kurtis of your choice. 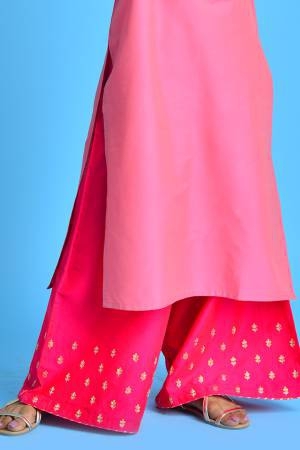 Palazzos are perfect to beat the heat of summers; and at the same time, these make you look classy on all occasion. They are perfect for a casual time out like shopping, movie watch or an outing. This is not all; you can enjoy all the attention in parties or formal get together, dressed in a comfortable and tasteful palazzo suit. At Craftsvilla, you can choose from hundreds of palazzos suits online. We have something for everyone, and you can choose your palazzos according to the occasion. Regardless of what you choose at Craftsvilla, your beauty will certainly be enhanced. Dressed in these suits, you will definitely get all the attention where ever you go. With the online shopping option at Craftsvilla, it is easy to buy palazzos suits anytime. When you shop from us, you save a lot of time and energy as you dont need to hop from shop to shop searching for your style of clothing. 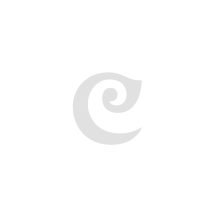 At Craftsvilla, you can choose from an amazing variety. Just make your selection, check the details, and complete the purchasing procedure in just a few clicks. Your order will be delivered to your doorsteps in a few days. So go ahead make a purchase to step out in style this summer.